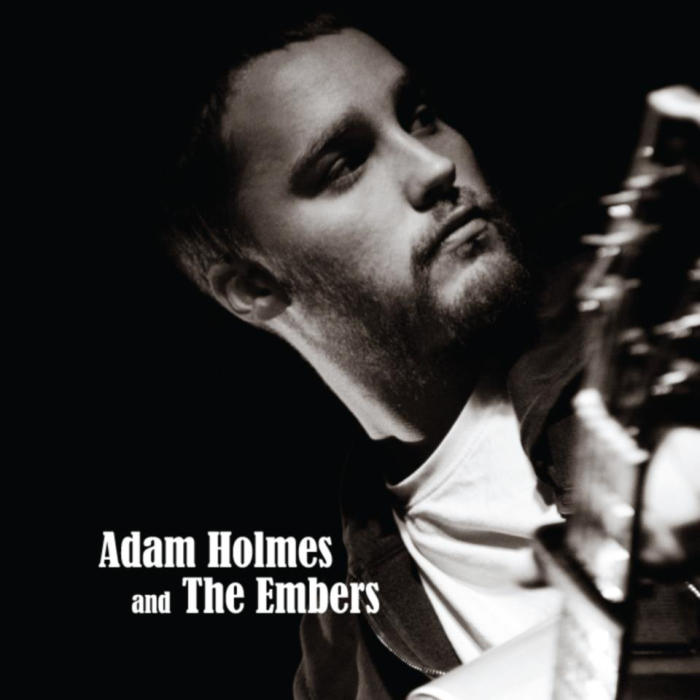 Chris’s Gigs is thrilled to welcome Adam Holmes and the Embers to Comrie in what will be another close up and intimate concert in our lovely wee WRI Hall on Saturday 14th January. Adam will be appearing in four shows at Celtic Connections 2017 this coming January/February including the opening concert at the Glasgow Royal Concert Hall where he will be a special guest of Laura Marling and will be performing with the BBC Scottish Symphony Orchestra. However, we have him first in Comrie. Don’t miss it! Tickets are £15 from Hansen’s Kitchen, Comrie PO and https://www.eventbrite.co.uk/e/adam-holmes-and-the-embers-in-comrie-plus-support-from-nathan-mellis-tickets-29273662312 They are selling already so don’t hang about, this will sell out ! Adam Holmes crafts lyrics that resonate like old folk songs, set to melodies rooted in haunting slow airs. John Martyn’s strum and sting, laced with a slice of Celtic soul and a touch of traditional folk. The 26-year-old Edinburgh-born singer/songwriter is one of the brightest rising stars on the Scottish music scene, with influences from either side of the Atlantic mixing traditional and contemporary folk with his own brand of Americana. His debut album Heirs and Graces was nominated for Scottish Album of the Year and in December was also nominated for Best Album at the Scottish Traditional Music Awards. It reached a high of number 5 in the iTunes singer/songwriter chart and tracks receive national and international airplay from stations throughout the UK, mainland Europe, the US and Canada. His second album Brighter Still has also received much aclaim. Adam is a singer whose star is on the ascendant.